Starting an online store can be exciting: you have a chance to start from scratch and grow to be a large and successful business in a relatively short period of time. Plus, it’s an exciting way of doing business, growing bigger with each passing year. But before setting it up, you need to have a plan and make decisions on a few essential things. Put a lot of thought into setting your financial system. Of course, you must have a way of processing online transactions, that is, a merchant bank account. The account will enable you to accept payments from credit and debit cards and, thus, do transactions with your online customers. The best way to do it is to use an intermediary, since it’s tricky for a small business to open such an account at a bank or a credit union. These intermediaries will charge fees and have different terms, so be sure to study them before signing anything. Transactions are processed through a method called payment gateway. Gateways are designed for doing business online and are necessary for the processing of each transaction: they process the payment information of your customers and handle the money as it moves to your merchant account. We suggest using a widespread, popular gateway, such as PayPal, Amazon Payments, or Google Checkout, but when bear a few things in mind when making your decision. 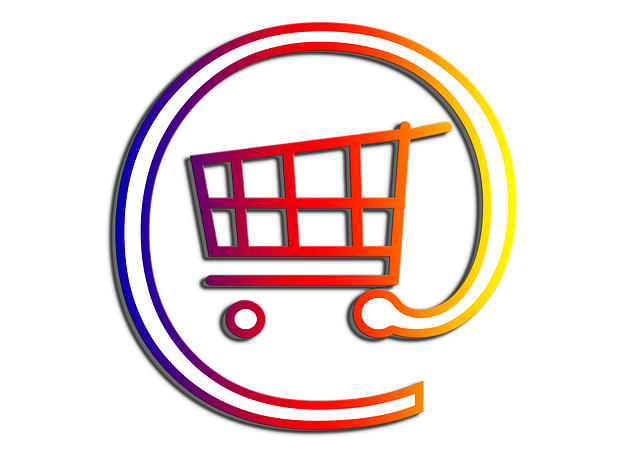 The gateway should be capable of supporting a certain number of daily transactions (depending on your store size and popularity), have a customer support (your potential customers will rely heavily on this system, so look for the one which provides 24/7 support), and be well integrated with your shopping cart plugin. Let’s say you plan on having a WordPress-based store: there are plenty of plugin options which will power your web shop. Most of them have a free and a premium version. You should find a solution based on the type of store you are running, the way you wish to process the payments, and other specific functions you wish to include. It is imperative that the shopping cart is fully compatible with your payment getaway to prevent any processing issues. A decent web hosting and a domain name are the prerequisites for any website, but it is especially important to find a good deal when you’re setting up an online store. A well-chosen domain name will help you establish your brand; it shouldn’t be too long, it should be memorable, and, ideally, somehow related to what you’re selling. Good web hosting is crucial for your online store: it must be reliable, secure (we’ll tell something about that later on) and have a constant uptime. And after you find both the hosting and the domain, it’s important to put effort into SEO (search engine optimization): after all, what use are the hosting and the domain if your potential clients can’t find you through search engines? Your customers will need some kind of reassurance that their personal and financial data won’t be misused, a thought that often comes to mind to those potential clients who aren’t used to online shopping . This is why you need the SSL, or the Secure Socket Layer. It’s a certificate your online store will need to protect sensitive information regarding your customers. This kind of protection is usually purchased from your web hosting provider, and you usually pay a set amount once a year. These preparatory steps will help you establish a good online store and increase your chance of success. An online store is a serious business, and it should be understood as such, and if you wish to make it, you’re going to have to put in a lot of effort and commitment. We hope these advice will help in that venture.